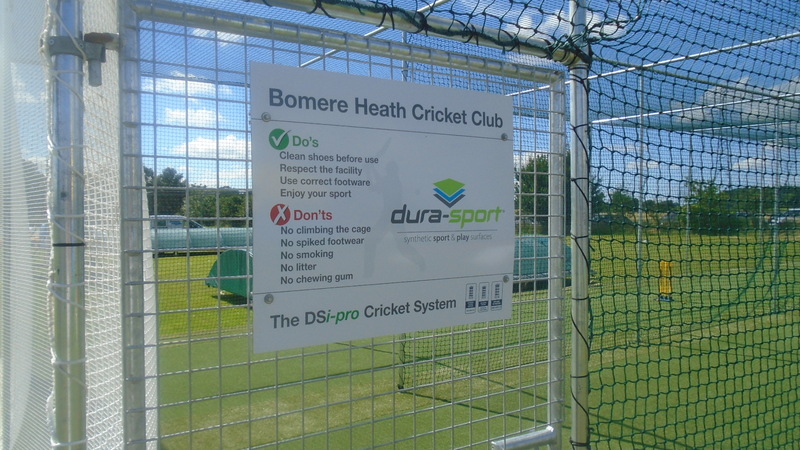 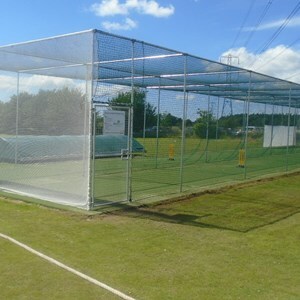 In February 2015 Bomere Heath Cricket Club asked the parish council to contribute towards a two lane, all weather practice facility - the total cost of which was going to be in the region of £30,000. 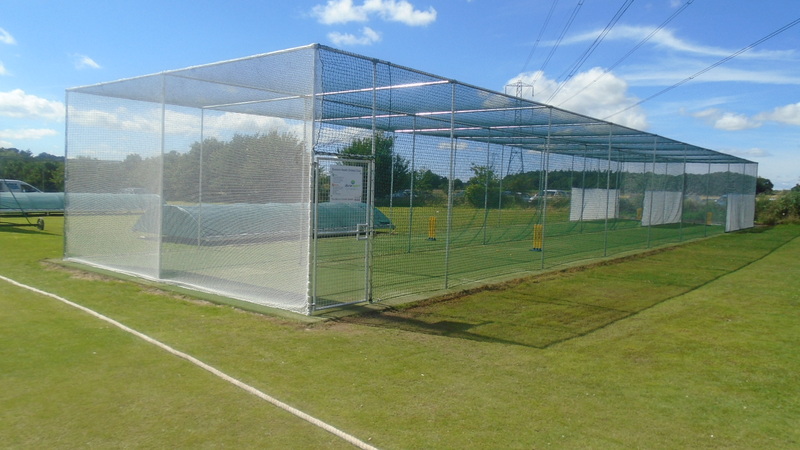 In November 2015 the parish council agreed to give Bomere Heath Cricket Club £5,000. 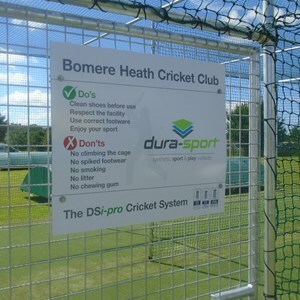 July 2016 Bomere Heath Cricket Club held the official opening of the new cricket nets on their 50th Anniversary when they also hosted the MCC who helped them to clock up a half-century..